1. 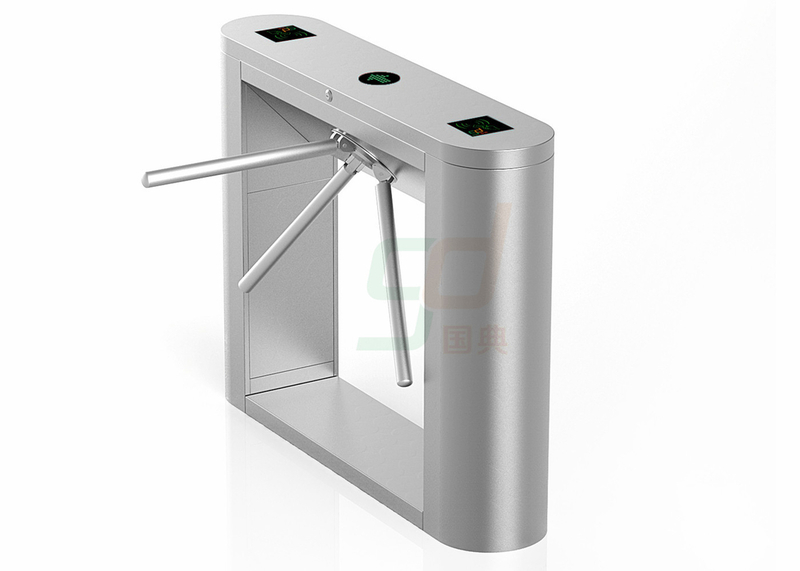 A compact electric and mechanical design with unique drive which ensure product durability and silent operation, and its self-lock mechanism can also well protect the access control security. 2.Automatic detection for malfunctions, which will be convenient for customer to maintain and operate. 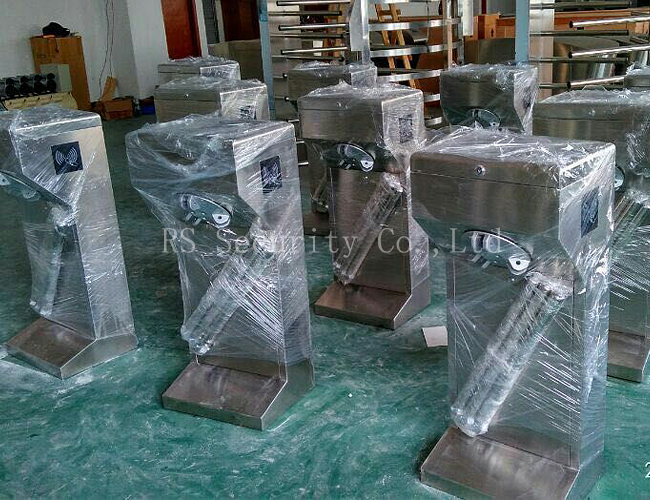 3.Input interface that are available for dry contact and switch signal connections, which help customers to integrate the swing barrier with different system, like card reader, ticket system, token system etc. 4. Auto delay closing function, after the flaps open if no pedestrian passes in a fixed time, the system will cancel the order and the auto-delay closing time is adjustable. 5. Audible and visual alarm in case of unauthorized access, which can strengthen the entrance security.